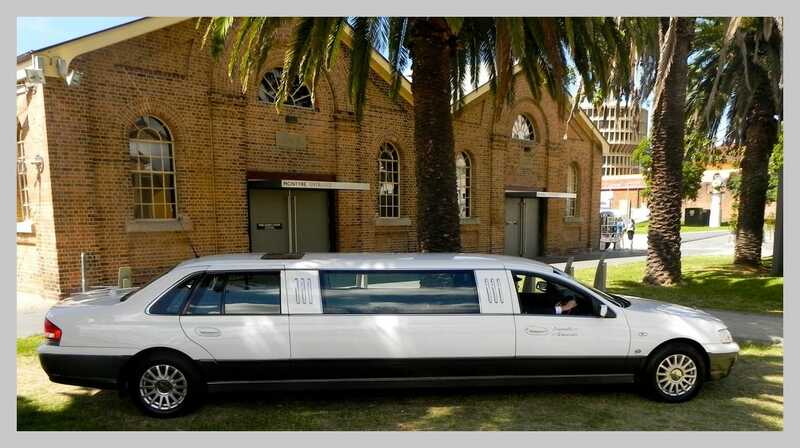 Our stretch Limousines are custom built to our specifications by Image Limousines in Riverstone Sydney. Our Stretches seat 8 in the rear passenger compartment plus one extra passenger beside the chauffeur if required. There is an onboard bar with glasses and ice bucket supplied, and you are welcome to supply your own bottle of Champagne to celebrate, alternatively we can supply this for you. 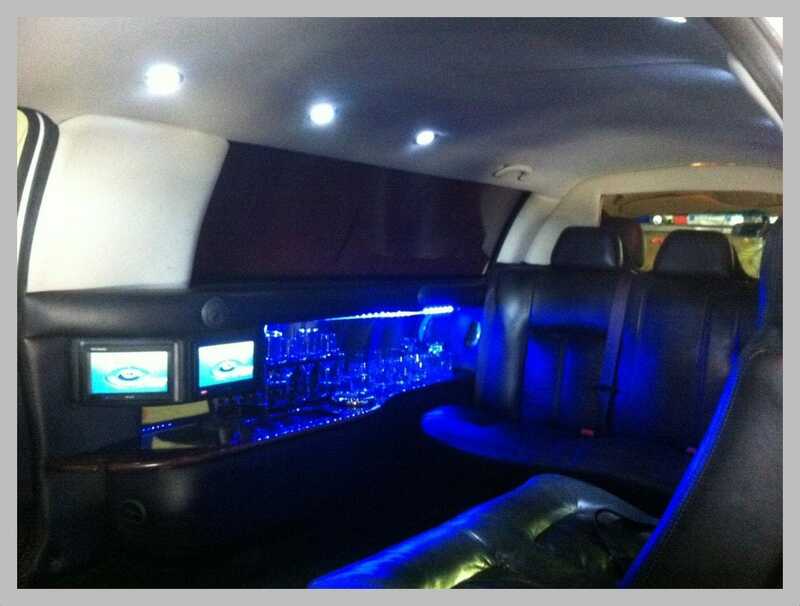 Each Limousine has the latest laser and LED lighting effects and includes three screens providing entertainment from the DVD player. Our clients find the Stretches great for small groups - Airport Transfers, Weddings, School Formals, Hunter Valley Wine Tours, or that special night on the town. For a memorable Day out /Birthday or Anneversary try our Vineyard Indulgence package. Specialist wedding transport providers. Uniformed chauffeurs and luxury vehicles with all inclusions.